Nine Western Sydney municipal councils are expected to share cost savings totaling over $1 million a year, under a $7.8 million energy efficient street lighting project launched by Parliamentary Secretary to the Minister for Industry and Science Karen Andrews today. 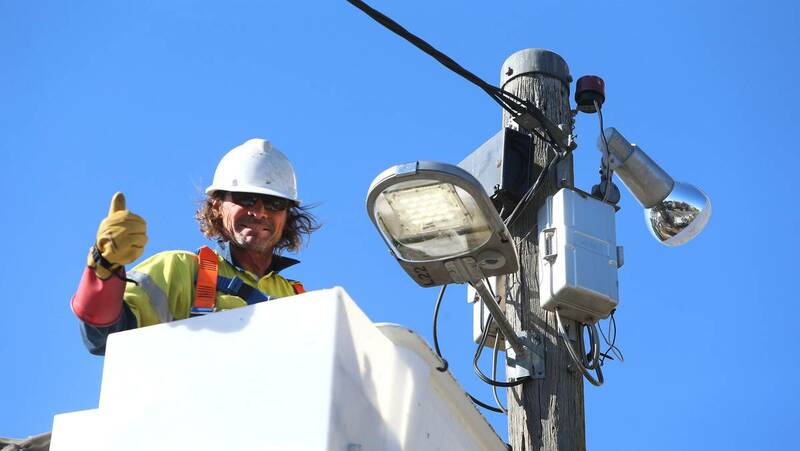 The project replaces approximately 13,000 street lights with energy efficient lights and has been supported by a $5.2 million Australian Government grant. Mrs Andrews said the project was designed to help reduce cost pressures on the Western Sydney councils which were coping with population growth rates among Australia’s highest in recent years.